Join your Country Study Club, operating for each nation in which we have a country chairperson. 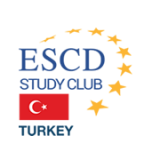 Here you will meet your coleagues and be able to learn more on variety range of topics, that are presented by Certified members of the Society as well as leading guest speakers. 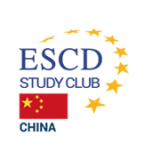 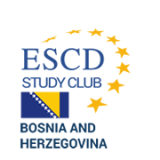 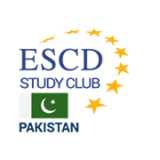 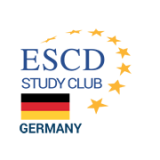 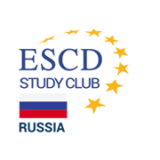 All ESCD members have free attendance to all ESCD Study Clubs from all over the world! And even more - all our members have special discounted rate for the ESCD Annual Meetings!